The Portuguese-inspired restaurant will occupy a 2,500 sq ft unit on a 15-year lease overlooking the central courtyard at the development. The unit will be handed over to Nando’s for fit out in the next couple of months, with the aim of opening in summer 2017. Nando’s will be joining a range of other restaurants, including Byron, Miller & Carter and All Bar One. 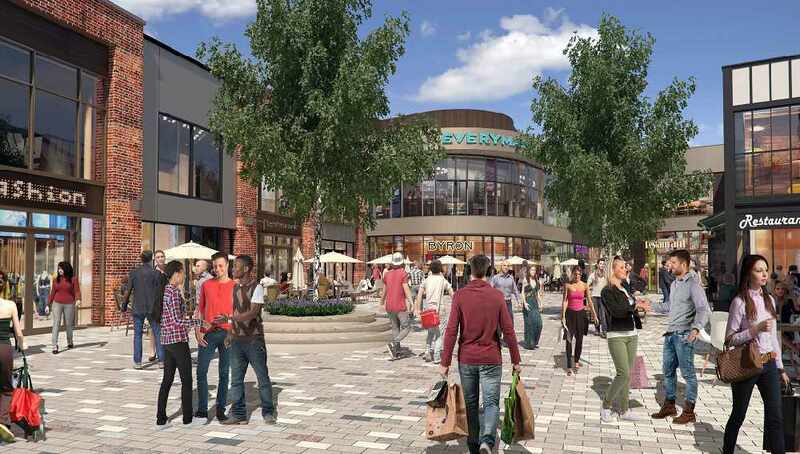 It was announced last week that the cinema unit (which will be the anchor tenant at Bell Court) has been handed over to Everyman, with the aim of opening in June. Time Retail Partners and Nash Bond acted on behalf of UK & European Investments. Bell Court comprises over 70,000 sq ft of retail, restaurant and leisure which has been redeveloped over the last 18 months.